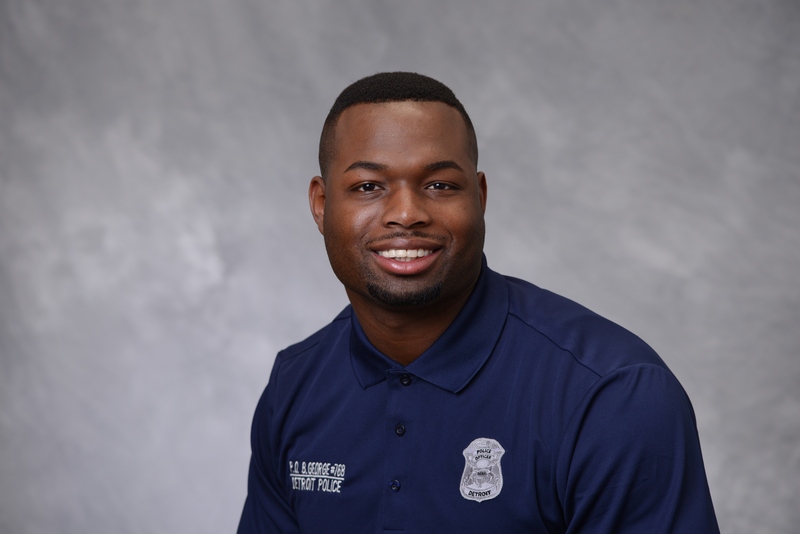 Officer Bryant George joined the Detroit PAL team in 2018 as a Youth Development Officer. Officer George has been a police officer with the Detroit Police Department for two years. He participated in PAL as a child. In 2002, his team, The Rockhounds, won the Detroit PAL Boy’s Basketball Championship. Officer George competed in both Boys’ Cross Country and Basketball in high School at Rogers Academy and Northwestern High School in Detroit, MI. In 2005, Officer George helped lead his team to winning a Class D Boys Basketball State Championship. He is a graduate of Madonna University, in which he was a scholar athlete playing both Men’s Cross Country and Basketball.